The past few weeks have been pretty hectic. To be honest I have been high key stressed and, to be wholly transparent, low key depressed. There is so much to think about let alone do and overwhelmed doesn’t begin to describe my state of mind. One of the main causes of this emotional cluster is my lack of a self-care routine, either because of strained finances or strained time. If you’re like me you tend to over extend yourself to help out others. At first it doesn’t phase you to go without because you’re a go getter on the move. Then all of a sudden your tank is on empty and you’re ready to let any and everyone have a piece of your mind. Just recently slacking on my self-care has cost me time, patience, a few ups and downs with my partner and a gloriously shattered tooth. Self-care can be any act that you perform that promoted a feeling/state of well-being. Basically, it doesn’t have to look any particular way. Self-care can be as simple as drinking your favorite tea in the morning to a luxurious weekend getaway. It can be removing toxic people from your life or mending that broken relationship that means so much to you. Self-care is all about you. So treat yourself well. Sometimes time and/or energy doesn’t allow for intricate self-care practices. Admittedly, I’m extra and it bothers me not to have the time (or expenses) that I’m accustomed to when fulfilling my needs and so I often choose to go without. After the epic breakdown of 2018 (and its barely even Spring), it is time to legit get my life. 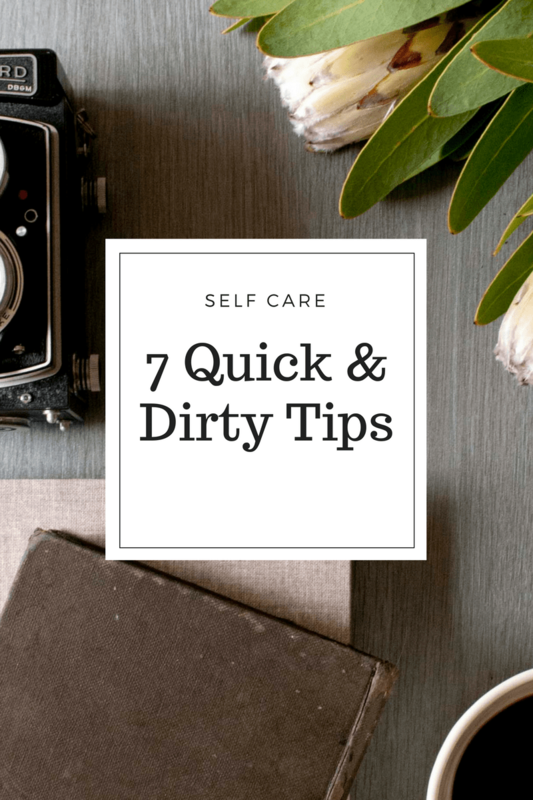 In an effort to get back on track I am talking about 7 quick and dirty self-care tips. Silence truly is golden. I in all honesty I could spend most of my day in silence. I truly hate the noise of life (particularly city life). However intentional silence is the quick kick of rejuvenation you didn’t know you needed. Lets face it, we surrounded by stimulates. Auditory overload is real. Phones, tablets, computers, radios, other people, construction, cars, pets – there is just so much noise around us that it is hard to relax. The increase in places that offer sensory deprivation experiences attest to the fact that we need a break from the stimulants. While floating in an black noiseless pod my not be the exact experience for you, taking time to set in a low lit or dark silent room for twenty minutes will quickly release the stress and tension from your body. 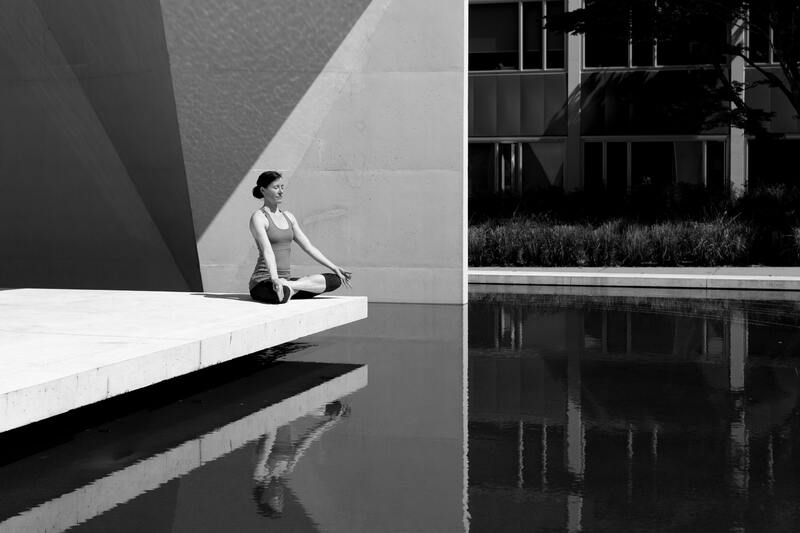 Our next self-care tip is the practice of yogic breathing. Yogic breathing relaxes not only the body but also the mind. The point is to focus on your breath, your life force, and flow as it flows. To engage in the exercise start by going to a quiet place where you can be alone. Close your eyes and begin to focus on your breathing. To begin yogic breathing inhale through your nose, then open your mouth and exhale slowly making the “Ha” sound. Practice this a few times. Once you are comfortable with this close your mouth and begin exhaling through your noise keeping the same “Ha” position in your mouth. After 20 mins of this you will feel much lighter and brighter. If you want to learn more about the practice of yoga and it’s benefits check out this article “Four reasons to let your booty do that yoga”. I am fairly new to essential oils specifically for stress relief. I’ve been using essential oils in my hair-care routine for years though. I just recently discovered how beneficial they are and the variety of ways that you can use them. You can find blended varietals that will help with stress relief, energy, sleep, mental clarity etc. You can also by individual oils and use them as is or create your own custom blend. As of right now I used a mental clarity blend in a humidifier to help me focus and plain peppermint oil on my skin to help with headaches. When using oils directly to the skin you need to make sure its safe for direct skin contact as is, if it needs to be diluted with a carrier oil or if you should straight up not use it because some oils will indeed burn your skin. So this is a random tip that I actually learned while I was attending Weight Watchers many moons ago. So many of us are on the go and eat frozen meals, pick up takeout (and for those of us being super healthy) busting out the meal prep tuber ware and we just gobble and go. This tends to make the food unappealing, not memorable, and any meal you eat should be an experience. You’re nourishing your body and it is an experience that you should be aware of. 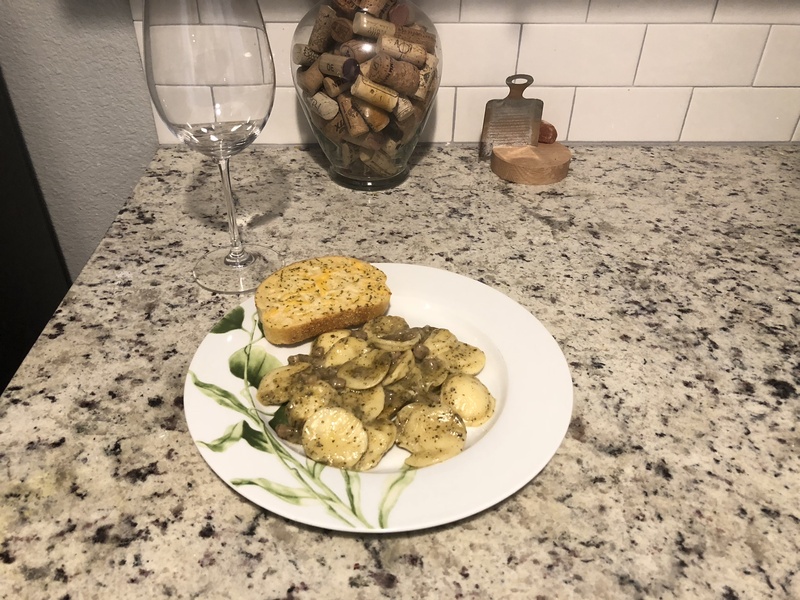 So in an effort to practice self-care, plate your meals. Grab a nice plate. Have real silverware. Drink your bottled water in a wine glass. Heck if you eat one or meals at work keep a place setting at work to use after you heat your meals up. Makes lunchtime a time of relaxation. Meditation is one of the most beneficial acts of self-care you can do. It reduces stress, clears the mind and energizes you. Seriously, going into a meditative state acts like sleep on the brain leaving you rested and more alert. Cutting down on the actual amount of time you need to sleep. It also helps with clarity of mind, focus and (if you’re lucky enough to be gifted) insights and messages about your life. Bonus: you can begin to receive ALL of these benefits with just 10 minutes of mediation time a day. One app that I love that has been beneficial to my process is Headspace. You can click here to give it a try. I am an avid “journaler”. I started writing in one when I was younger and have kept one in some form as I’ve grown older. 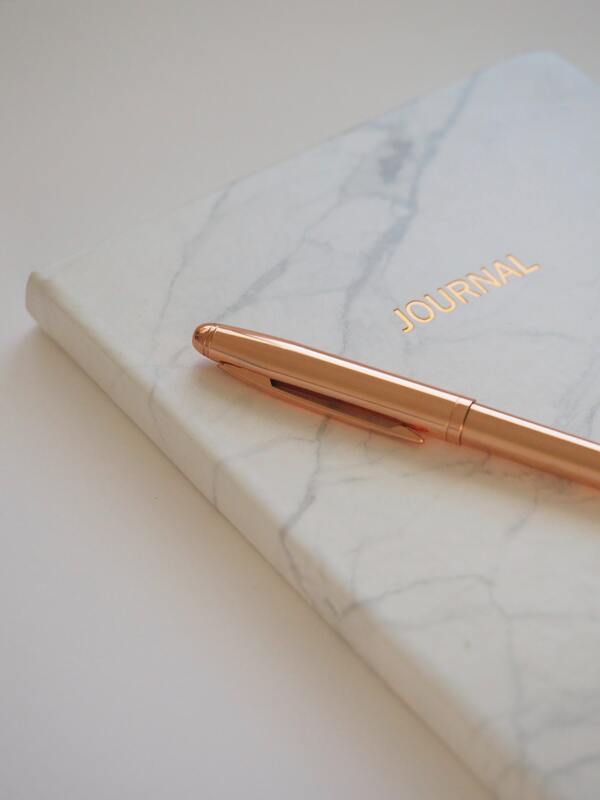 Personally, I feel that journaling is one of the best forms of self-care as it offers a source of reflection. You can always learn from what you write, assessing your happiness, anger or hurt to see what you should continue or stop in your life. Tip: Everyday try to write at least three things that you are grateful for. It really helps keep life in perspective. Some people say that buying things for yourself is not self-care and I say that’s bs. I mean truly. There is no wrong way to practice self-care. Do you! IF SPENDING MONEY IS YOUR JAM, GO FOR IT! If sitting in a cave and meditating is your jam, GO FOR IT. Do what works for you. At the end of the day self-care is way to get to a better version of you. One version of self-care I practice is having a quarterly subscription to Fabfitfun (you can read about my obsession here) and I love it. If I’m having a bad day and I have the money in my budget to get my nails done, guess where I’m going. Do you boo boo! Do you! So there you have it. Seven quick and dirty ways to practice self-care. What are your favorite self-care tips?